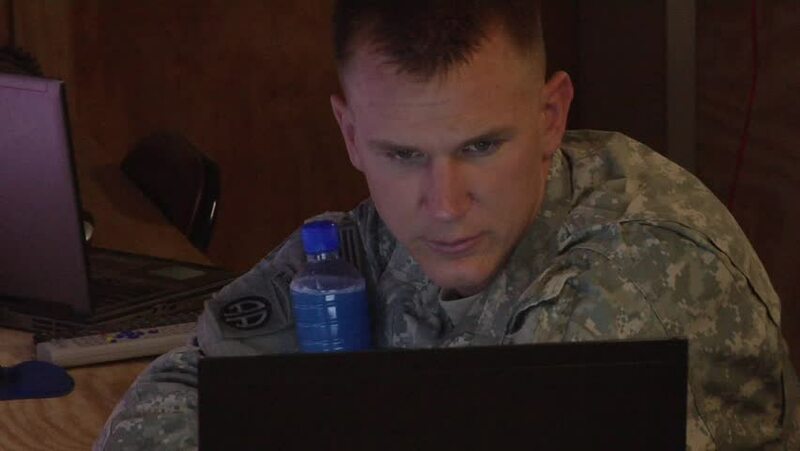 Afghanistan, Circa 2010: Coalition military personnel working at their computer stations in Afghanistan, Circa 2010. 4k00:18Young woman is chatting with friends being on board of water tram. The vehicle is moving along one of the water canals in Venice, Italy. hd00:30Seductive and attractive young woman is lying in chair in hotel room.